DogVacay: helps you find a good home for your pet while you are away. You can search thousands of pet sitters near you, read reviews, schedule meet-n-greet sessions and more. 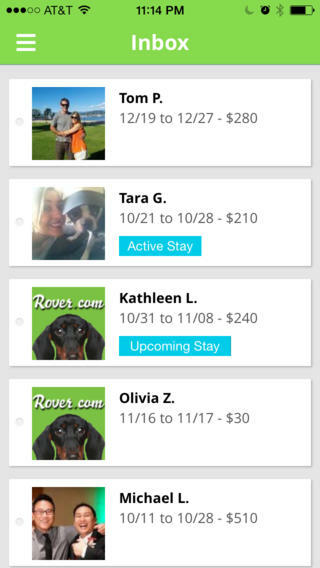 Rover by Rover.com: another app you can use to find a dog sitter from your iPhone. You receive photos of your dog from your sitter and push notifications when there is an update. Pawsmate: helps you take better care of your pet. It finds pet walkers, sitters, cleaning services, and trainers. 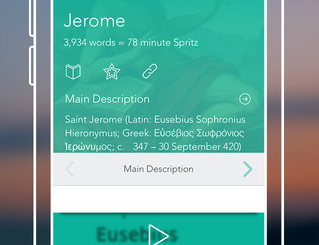 This is a universal app. 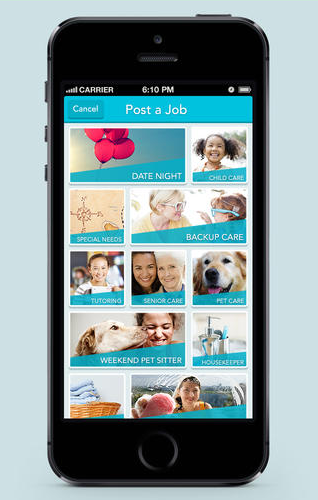 Care.com: more than just a dog sitter finder. 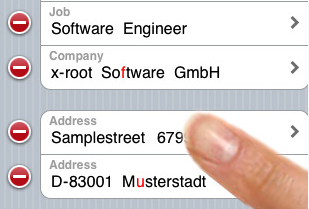 This app gives you access to your jobs, applicants, and favorites. 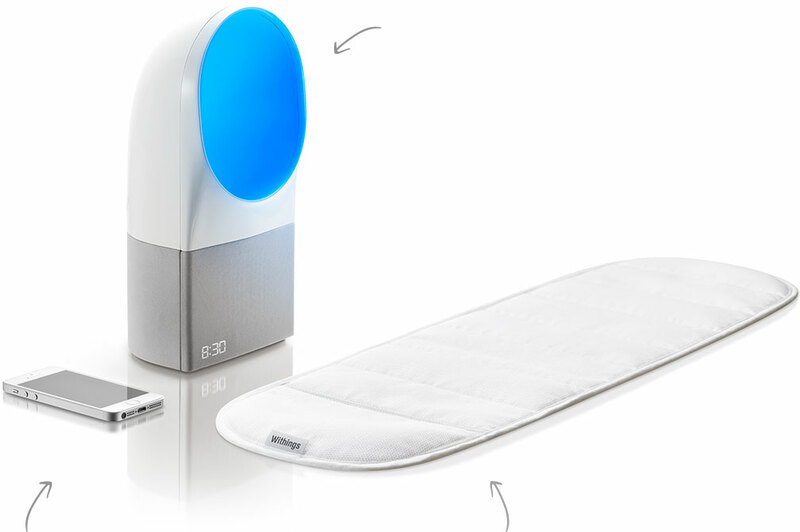 You can pay sitters easier with the help of this app. 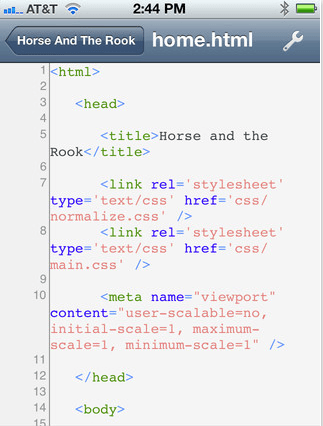 PetFetch: lets you keep track of your pets’ information with ease. 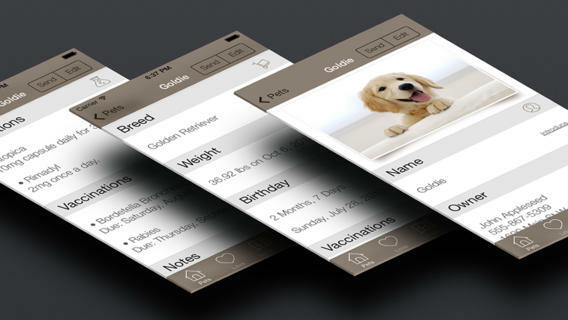 You can organize your pet’s information, keep track of nearby pet services and more. 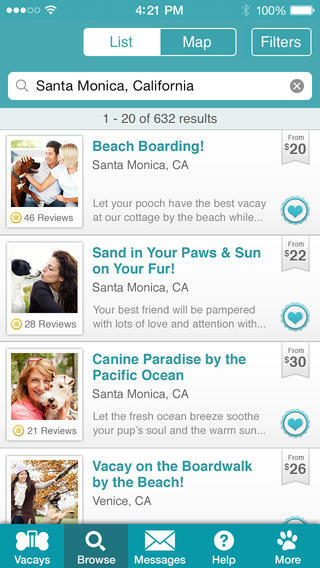 Have you found better dog sitter finder apps for iPhone? Please share them here.